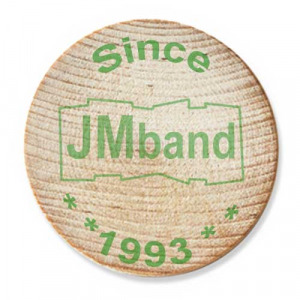 JMband is a leading supplier of tokens, coins and gaming chips with many years of experience. Using tokens instead of paying with a currency allows tracking of goods and services bought and makes the transaction easier. Turnover of vendors in an event may be followed allowing the organisers of the event to charge a percentage of the turnover in stead of a fixed fee. There are other advantages, when paying with tokens or coins people tend to spend more because it is not directly currency they are paying with. Statistically unused token coins are not always redeemed and converted to currency, either because of laziness or because they are kept as souvenirs. Because they are associated many times with games rather than real money, people tend to be less cautions and loose them. Coins and tokens are used as an exchange media for getting goods, services or access to an event. Using them instead of paying with a currency allows tracking of goods and services bought and makes the transaction easier. They are a perfect little souvenir from an event. Text and logos are impressed on them in a way that people are very familiar with. Tokens and coins are also used as game chips where they many times represent some sort of valuable item in a game. One very well know gaming chip is a casino chip (jetton) where plastic chips are used as money equivalent. Another common use is with automatic machines, where coins and tokens are used to trigger a mechanism that starts an automatic process. From access control to vending machines, from supermarket trolleys to washing machines using automated process saves manpower and makes things simple. New and sophisticated versions of tokens and coins have a Near Field Communication (nfc) RFID chip embedded in them. When flashed close to an RFID scanner they trigger an automatic machine. For example, access to different forms of public transport where RFID tokens are used for triggering a barrier gate or a turnstile. 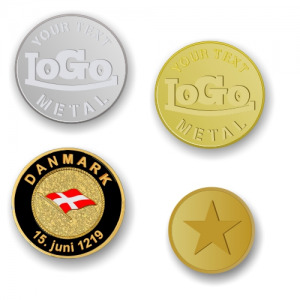 Metal coins and tokens are offered in different types of material such as brass, aluminium, plated iron, zinc and others. 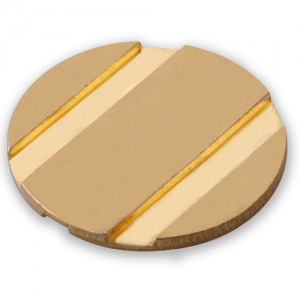 Main method of producing is by striking a blank metal disc against a hard die thus embossing the metal discs. Plastic tokens and coins are made of PVC. They are light and cost effective. Plastic flakes are melted and injected into a mould in high pressure. The moulds are usually made in such a way, that in every injection a few coins are formed. The plastic tokens are formed according to the mould they are injected in. This way logo and texts can be raised or sunken from the surface. 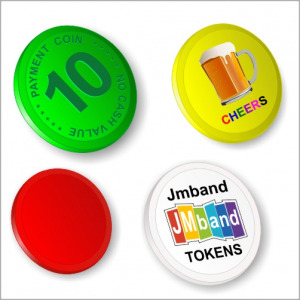 Printed plastic tokens are produced as flat discs with a border and are then further customised by using a UV ink printer or pad printing. Potato starch tokens are made of a polymer that consists of long chains of glucose units joined together. It actually contains two polymers, Amylose, which is a straight chain of glucose units and Amylopectin, which is a branched polymer, also made of glucose units. 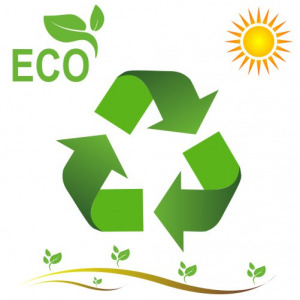 The potato starch polymer is used in a plastic injection machine just like standard plastic. Wood token and coins or are basically wood discs. Long sticks, (similar to broom stick) are cut so that discs are formed. It is possible to further customise the discs by printing on the with ink or laser engraving (burning) them. Leather and even porcelain were used in the distant past for production but nowadays they are not so common for practical use. For hundreds of years the shape of a round metal discs embossed with text and an image were associated with value which was beyond the intrinsic value of the metal it was made of. Some tokens and coins are designed so they will be intuitively associated with real round currency coins adding the feeling of value. Because token coins have a value beyond the material they are made of, it was always important to make it difficult to counterfeit so people do not misuse them. All our Custom printed tokens and coins are of a high quality in vivid colours and at a very good price. 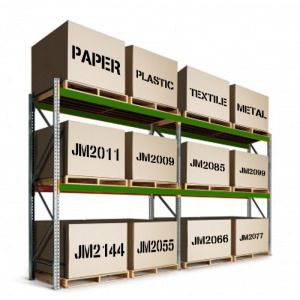 Backed by 25 years of experience we are experts in this field. Order Now and see the difference. We are very sure that you'll be satisfied with the quality you get for the money. We will ship your order from Aarhus in Denmark and all our orders will be dispatched within 24 hours for items in stock. Plain coins and tokens with no printing are dispatched same day. Custom made tokens and coins are normally dispatched next day.